Say goodbye to the chaos. A cluttered home can cause anxiety, stress, decreased productivity, and procrastination. Learn how to keep clutter from happening again! Stuff overload. Negative energy in your home and surroundings. Sound familiar? Are your materialistic items taking over your life? We all feel unorganized at some point in our lives. Major life changes are the usual culprit. I was once frustrated with the way my home looked and felt even after the smallest life changes, until I made a commitment to do something about it. You don't need to become a minimalist, you just need to reduce the clutter to stop it from taking over. And you need to do the hard work now to live better later. 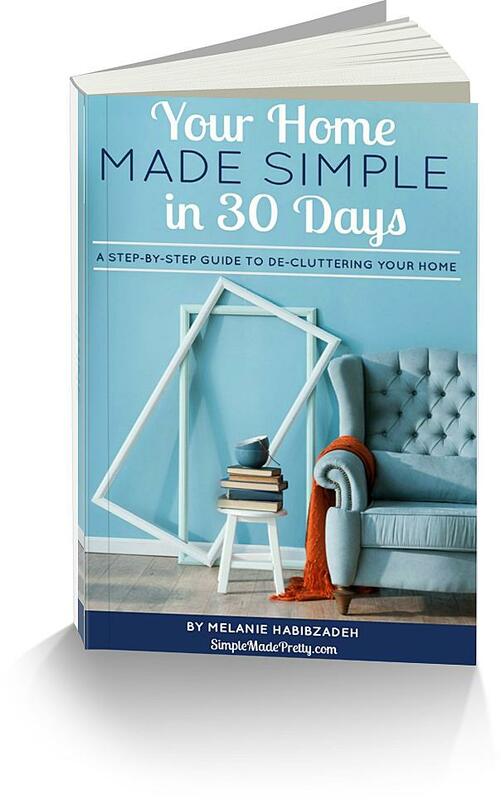 It took time to collect the clutter and it will take some time to reduce it, but you can reduce it significantly in 30 days with my help. Follow the steps in this book and the checklist for 30 days and you will see life changes. Yes, I said life changes. Simplifying the stuff in your life is life changing. If I could do this, you can too! Gain the ability to continue to reduce the clutter in your home. Create organizing and cleaning habits for the long term. Checklists to help you stay organized for good! Stay organized for good with the checklists included in the book. Gain access to my personal favorite organizing supplies so you are not playing the guessing game and buying more items that you don't need. What is a clutter free life worth to you? What would it feel like to have freedom from clutter? You will find that some tasks are repeated throughout the book so you can start to create the habit to be a more organized person. You may see plenty of space to add more stuff to your home but after reading this book, you should realize that more stuff will just add more stress and negative energy. 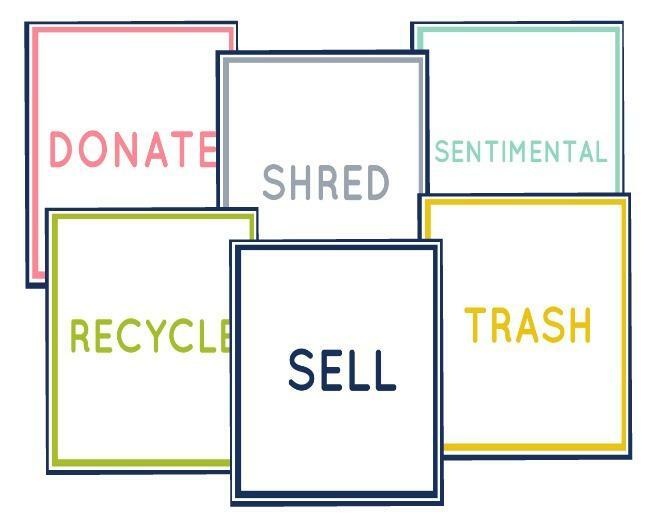 You will start to reduce your belongings instead of just organizing them. When you make the commitment to follow the steps in this book, you should see a change in your home, whether it takes 30 days or 300 days! Melanie is a writer, home decorator, professional organizer, DIYer, craftaholic, minimalist, thirty-something work-at-home-mom of two amazing children, and wife to an incredible husband for 8 years. She grew up on a farm with 5 siblings and learned how to live a simple lifestyle at a young age. 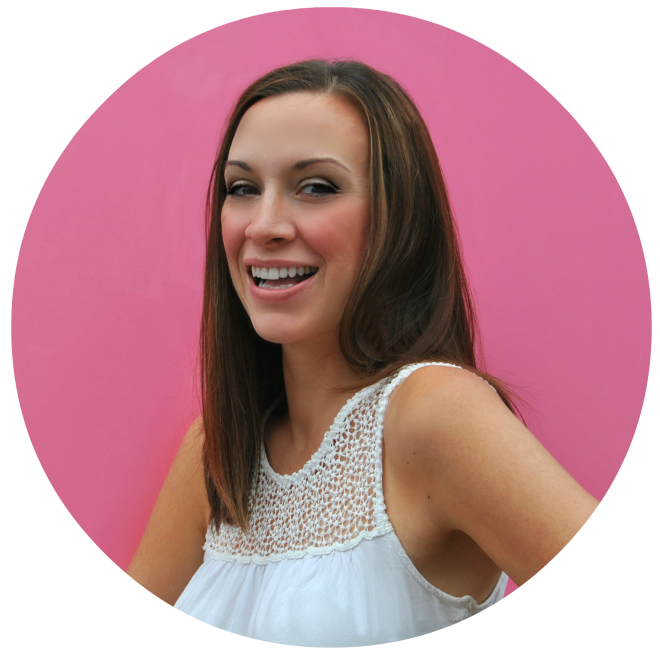 Melanie is passionate about home organization and has spent the last 7 years helping others de-clutter their homes. "Clutter is the manifestation of your unresolved emotional baggage.."
-Is your garage filled with stuff rather than a space to park your car? - Do you rent an off-site storage unit? - Do you have trouble locating something in your home right away? - Do you wish you had more time to spend with your friends and family? - Does your home feel like a storage facility? - Are you drowning in debt because you keep buying stuff you don’t need? Become an affiliate! Earn 40% commission when you promote my book. Click here to learn more!